Kosal finds real estate immensely exciting and rewarding. He loves the diversity in his role. He enjoys the fact that every day brings something new and that every client is unique and comes with a different set of needs and requirements. Kosal has strong communication skills and speaks both English and Khmer. Kosal lives locally and has first hand knowledge of the Springvale and Greater Dandenong area. He is able to provide expert advice on the location of local schools, medical centres and amenities. 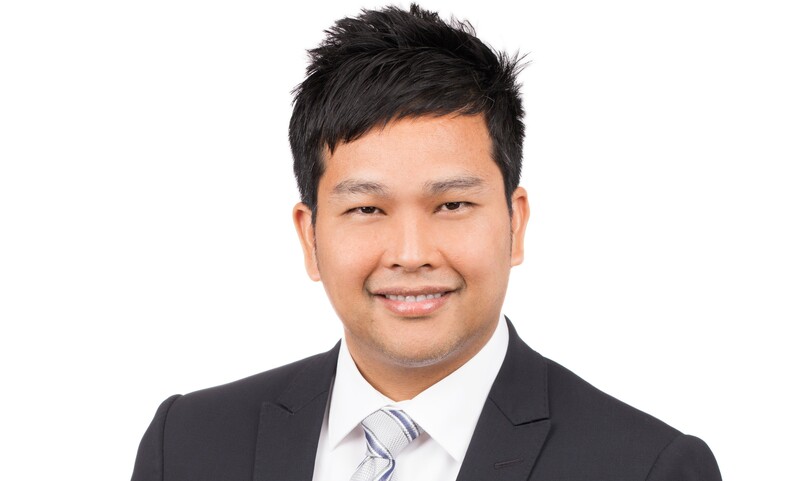 Kosal's genuine interest in meeting the needs of his clients and his warm and courteous approach have been pivotal to his success as a sales consultant.